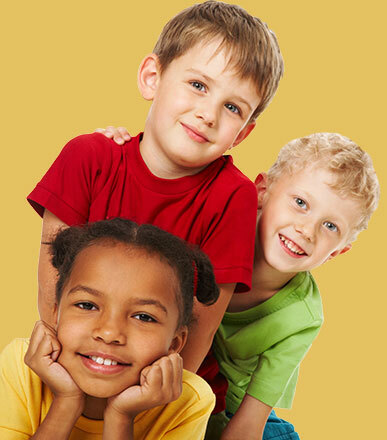 We have gathered a team of experienced, caring professionals who enjoy working with children and special needs patients. 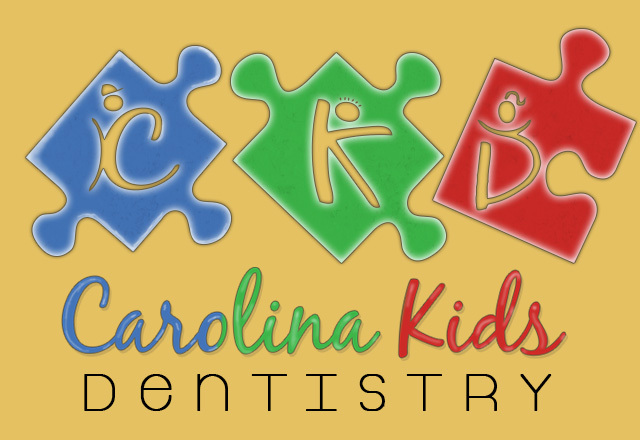 In alliance with the American Academy of Pediatric Dentistry guidelines of “First Tooth, First Birthday, First Dental Visit,” Carolina Kids Dentistry offers free Infant Oral Health exams to children 14 months of age and younger. 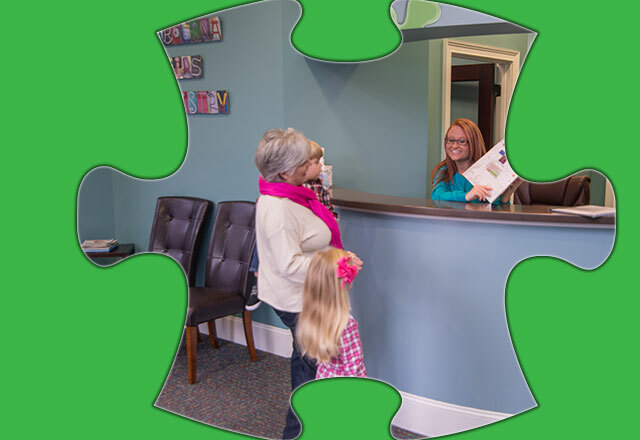 We would love to see you and your child to provide a dental exam, cleaning, fluoride and give you individualized preventative strategies to promote optimal oral health from the start. 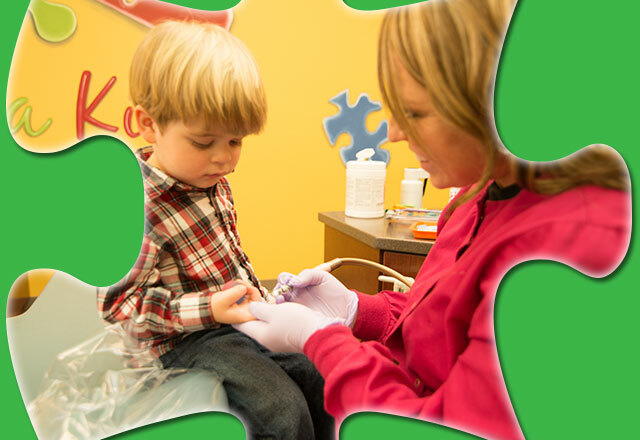 Please call (704) 790-0590 to schedule your child’s appointment.